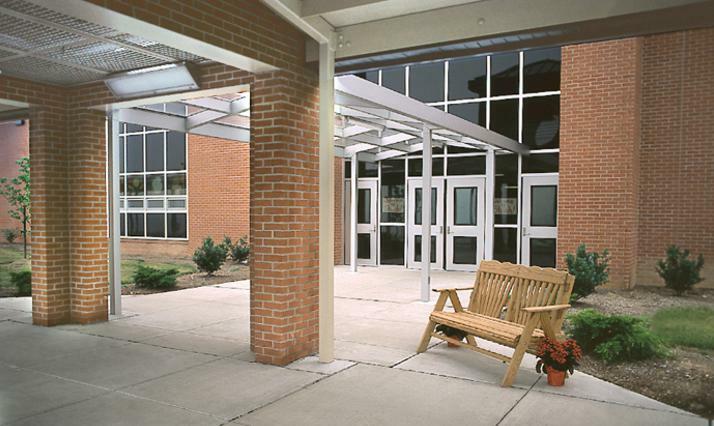 Shiloh Hills Elementary School was constructed due to increased student enrollment and the closing of an outdated elementary school within the district. 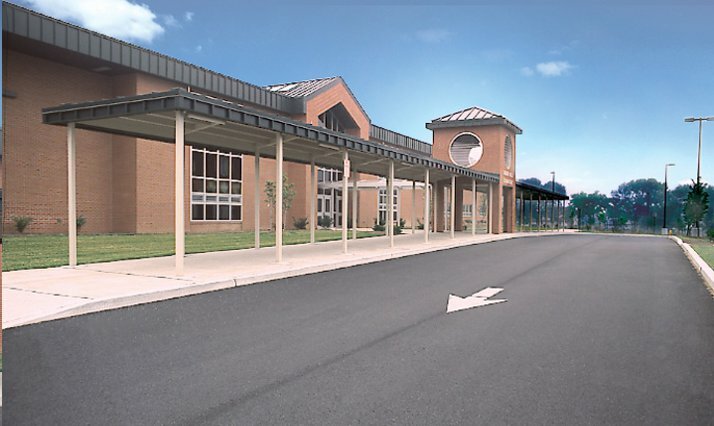 Quandel served as construction manager on the Shiloh Hills project and was able to utilize a wealth of past experience with educational facilities to ensure that the project was completed on time and within budget. We chose Quandel for this particular project based on an ongoing relationship with them, and we look forward to embarking on future endeavors with Quandel. 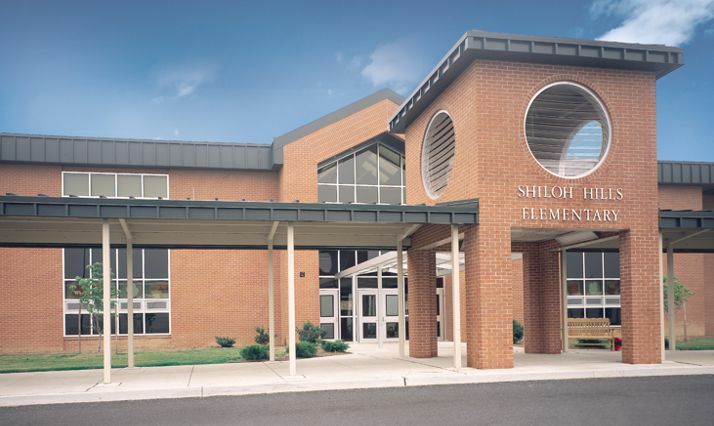 Any construction problems which arose during the building process were handled quickly and efficiently, and the new Shiloh Hills Elementary School is functioning very well.